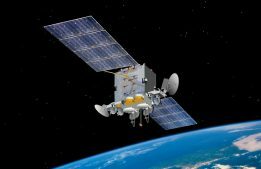 Avec cet article, les auteurs présentent un tour d’horizon des craintes sécuritaires qui tourmentent les Européens. L’analyse met en lumière les convergences comme les différences d’appréciation face aux diverses menaces. 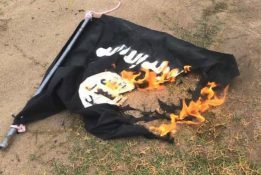 L’étude souligne en particulier l’impact des cyber-menaces, du terrorisme ou encore la perception différenciée de la Russie. 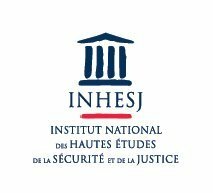 Les auteurs concluent l’analyse en proposant des orientations susceptibles de renforcer la résilience et l’engagement des populations face aux menaces. 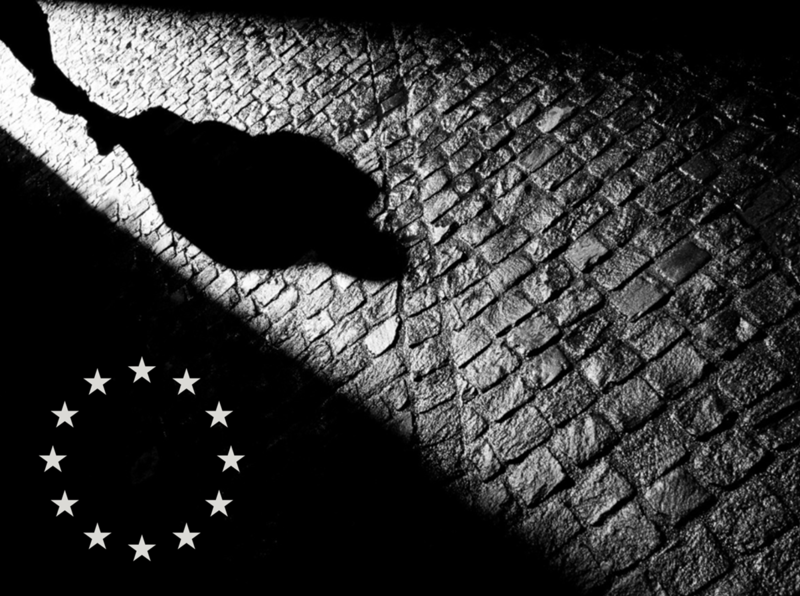 Les références originales de ce texte sont : Susi Dennison, Ulrike Esther Franke, & Pawet Zerka, The nightmare of the dark, « The security fears that keep europeans awake at night », ECFR. divisions are particularly sharp on security and defence issues, with the east mainly concerned about Russia and the south predominantly worried about terrorism. But the results of ECFR’s survey suggest that the picture is more complex than this. Divergences in European threat perceptions are less apparent than the prevailing narrative would suggest, with terrorism and migration having to some extent made the southern neighbourhood a pan-EU preoccupation, and with cyber attacks and information warfare having increased concern about Russia in member states outside central and eastern Europe. Nonetheless, disagreements over how to address threats could become the most significant obstacle to the creation of independent European defence capabilities. Unsurprisingly, eastern and southern Europeans were particularly concerned about uncontrolled migration into their countries. Indeed, Slovenia, Austria, Hungary, Bulgaria, Greece, Malta, and Italy saw this as the most significant threat they face. Concern about international crime is a southern story, with Greece, Malta, Spain, and Portugal (but also Slovakia and Austria) considering it a high-priority threat. Fear of terrorism is particularly evident in larger countries and those that have recently experienced terrorist attacks (the UK, France, Spain, Germany, Denmark, and Belgium). Concern about Russia is strongest in the east (Estonia, Romania, Lithuania, Poland, and Finland), although Germany and the UK also perceive it as a major threat. Estonia and Lithuania are especially worried about Russian meddling in domestic politics These divisions initially appear to confirm the narrative on a divided EU. 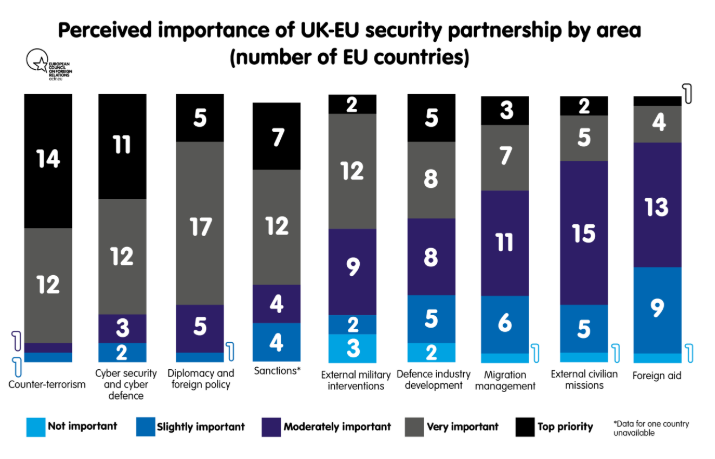 But there are few actual contradictions among Europeans even when their top priorities diverge: threats that are a top priority for some EU countries are generally a significant threat for the rest, while issues that many view as benign are at most “somehow a threat” for others. Such broad alignments will ease the search for common responses. There are only two exceptions to this rule. The first is Turkey, which ten countries consider to be no threat but two others (Greece and Cyprus) see as their top threat. The most problematic division is in European states’ perceptions of Russia, which seven countries regard as the most important to their security and six others as a significant threat, but which five, predominantly southern, countries (Greece, Italy, Portugal, Hungary, and Cyprus) view as no threat at all. The differences in perceived vulnerability may be even more problematic. For instance, 15 countries feel “very resilient” or “rather resilient” to threats against their territory, while 11 others feel “rather vulnerable” or “very vulnerable” to such threats. These 11 countries might be more supportive of a Europewide military build-up while the others might judge it unnecessary. 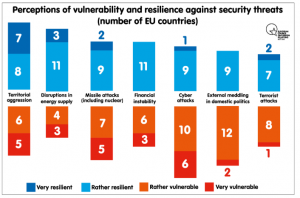 Equally, 16 countries feel vulnerable, while ten others feel resilient, to cyber attacks. There are also fundamental differences between countries: Finland, for instance, claims to be highly resilient against all threats, whereas Estonia, Belgium, or Portugal generally feel vulnerable. In this context, there is an interesting juxtaposition between France and Germany: the former’s perceived resilience to all threats contrasts with the latter’s overall sense of vulnerability. 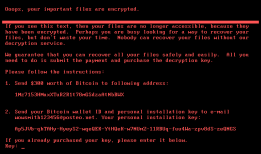 New threats have become a major concern. 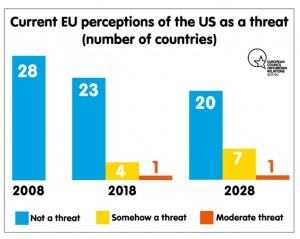 Three of the top perceived threats emerged relatively recently: cyber attacks, external meddling in domestic politics, and the collapse of the international institutional order .Europeans perceive these threats as having grown much more severe in the last ten years. 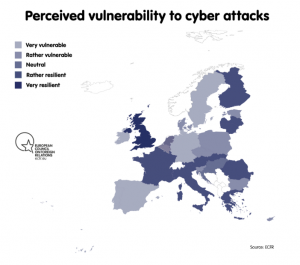 Cyber is the area in which, according to ECFR research, EU countries feel most vulnerable. This is followed by external meddling in their domestic politics and then the more traditional threat of attacks on their territory. 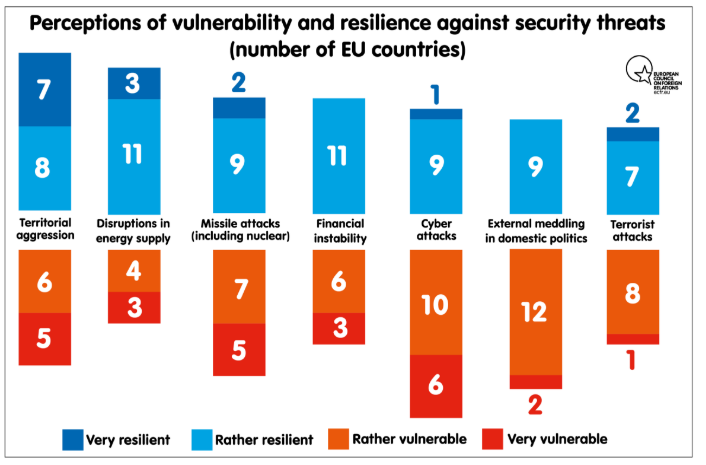 Interestingly, across the EU as a whole, these are also among the threats against which member states feel most resilient (a further indication of the extent to which it is difficult to talk about security perceptions shared across the EU). Large and/or wealthy member states (such as Denmark, Belgium, France, Germany, Spain, Sweden, and the UK) appear to be most concerned about cyber attacks – either in terms of their likelihood, impact, or manageability. This preoccupation must stem from an awareness of their societies’ reliance on digitised systems, since these countries are widely seen as “leaders” on cyber issues within the EU: France and Sweden have made significant progress in developing cyber strategies (and, indeed, France believes itself relatively resilient in this area); Denmark was the first member state to appoint a technology ambassador the potential loss of UK cyber cooperation after Brexit is, according to ECFR research, a cause for worry among member states. and the administration’s decision to cast doubt on the US security guarantee for NATO allies. One answer could be to cater to US demands: 13 EU member states would be willing to make unspecified concessions to ensure that the US remained “in” Europe. But many of them would also opt to strengthen Europe’s capabilities: 14 member states advocate “pushing firmly for defence and security integration in the EU”, and 16 member states favour “upgrading and updating national defence capabilities by increasing spending”. Nonetheless, despite their greater willingness to do more for Europe’s security, Europeans are not quite willing to let go of the US. To many, the EU is still a transatlantic geopolitical project. level of European autonomy from the US. 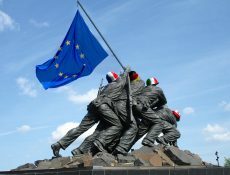 Some believe that an increased EU role in European security and defence will make them safer and allow them to survive without the US, if needed; others want to use enhanced European capabilities in these areas to convince the US to stay engaged with Europe; others still worry that, by improving its capabilities, the EU will compete with NATO and thereby weaken the transatlantic bond. It is here that the EU faces its most significant problem, as these gaps appear to be unbridgeable – even through flexible solutions do not need to include all member states. If some states believe that increasing European defence cooperation will ultimately threaten Europe’s security by weakening the transatlantic bond, they will likely be unwilling to allow others to build an integrated European defence order. Proceeding with flexible integration might, once progress is made and credibility regained, alleviate many of their current fears. But there is a real danger that some member states will become spoilers in others’ security projects. 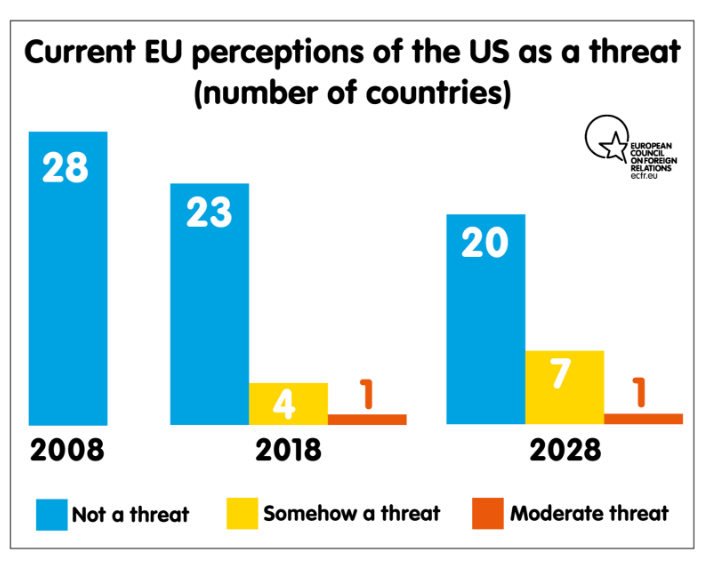 In this context, Europeans’ views on whether the US is a threat could be decisive, because a shift in these views could help clear the way for such projects. No EU member state views a threat from the US as a priority issue. However, a minority of member states believe that the US is either “somehow a threat” or a “moderate threat”. According to ECFR’s survey, the number of EU states that view the US in this way will rise from 5 to 8 between 2018 and 2028. The rules of geopolitics are shifting, as European leaders have acknowledged ever more explicitly during Trump’s time in the White House. After attending the 2017 NATO summit and G7 meeting in Italy, German Chancellor Angela Merkel commented in May 2017 that “the times in which we could rely fully on others – they are somewhat over” . By June 2018, following Trump’s 11th-hour withdrawal from the G7 communiqué, she had hardened her position to “we, as Europeans, have to take our fate more into our own hands” and raised the issue of “where must we be able to intervene alone” . Because of its size, location, and economic power, Germany has always been a central player in the EU. ECFR’s survey shows the extent to which this is true even in security and defence – areas in which, for historical reasons, the country has shown marked reticence. A striking 25 EU countries (all but Portugal and Cyprus) name Germany as one of their “most important partners in security”. Although this seems to support the narrative on a Germany-centric, huband-spokes Europe that has gained acceptance in recent years, the reality is more complex. Germany may top the list, but the much lower number of eight countries see it as their most important partner, while survey respondents named 22 other countries as an important security partner. The multilateral EU, it seems, is alive and well. 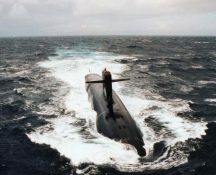 Despite some recent movement towards increasing its defence spending, Germany continues to see itself as a “civilian power”. Sometimes, the justification for this stance centres on the argument that other European powers, particularly those that suffered under Nazi occupation during the second world war, would not accept a more militarily capable Germany. However, ECFR’s survey shows that there is little basis for this argument. None of the 28 EU member states expressed concern about Germany upgrading its armed forces, increasing its defence spending, or participating more in military missions. Rather, 15 countries would “highly welcome” these changes. Among ruling European parties, only Poland’s Law and Justice cultivates fear of Germany rooted in the second world war – and even it would still like to see Germany increase its military spending as a contributor to NATO. Moreover, the stark contrast in our research findings between a confident France, which regards itself as resilient across the board, and Germany, which feels vulnerable in most areas, underlines the importance of perceptions in threat assessments. Perhaps the extent of the debate in Germany about the kind of security actor it should be plays a role in perpetuating this sense of vulnerability, whereas France’s strategic posture, which has been relatively constant between recent administrations, is subject to review but not to the same level of debate. With the advent of the Trump administration, the transatlantic relationship has taken a major hit. Nowhere is this more visible than in US-German relations. As noted above, several countries have expressed concern about the United States’ trajectory, noting that the US may have become “somehow a threat”. Only Germany regarded the US as “a moderate threat” in 2018. Trump’s anti-German rhetoric and protectionist trade policies have damaged “export world champion” Germany more than any other EU country. This is likely to put the country and its leader in a particularly awkward position. Merkel has always rejected the notion that the German chancellor could become the leader of the free world in the US president’s stead. But Germany’s special position in Europe means that it is especially problematic for it to have such a poor relationship with the US. Europeans believe that they are especially vulnerable to cyber attacks and interference in domestic politics. This suggests that the EU and its member states should prioritise efforts to build resilience in the face of these threats. 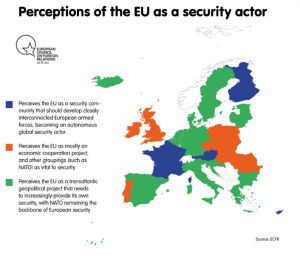 By focusing primarily on the threat rather than the actor that many – but not all – see as responsible, Europeans may find new ways to bridge their differing perceptions of Russia. They have already done so in some areas, as seen in the Greek-led Cyber Threats and Incident Response Information Sharing Platform and the Lithuanianled Cyber Rapid Response Teams and Cyber Mutual Assistance Programme under PESCO, as well as the European External Action Service’s Strategic Communications Division. But dealing with cyber attacks when they come, or information warfare in the heat of the battle, will only ever be part of the answer. To address the areas in which Europeans feel most vulnerable, the EU will also need to build resilience closer to home. The weakest links in any computer system – those that hackers are most likely to target – are usually accounts or data held by private citizens. Improving their understanding that they are actors in cyber security (and not only victims of inadequate protection) will be crucial. Similarly, Europeans should not only be concerned that external actors are able to manipulate information, but also that many of their fellow citizens – as consumers of information and as voters – find these arguments persuasive, or are unable to identify fake news. European leaders need to improve public understanding of these issues, and to display courageous and creative political leadership in developing convincing alternative narratives to that of inward-looking nationalism on issues voters care about. ECFR’s survey suggests that Europeans’ intense concern about migration – which the spring 2018 Eurobarometer identifies as the most significant issue the EU faces – is in no small part of their own making. Their primary fear is not that terrorists will enter Europe via migration routes (although some expressed concern about this) but rather that migration will create damaging political fallout within the EU. The issue that most concerned respondents (representing 17 member states) was an inability to control the number of refugees arriving in Europe. But this is not in itself a security threat: even at peak levels of the migration crisis in 2015 and 2016, the EU was able to absorb the number of arrivals collectively – although the per capita levels of arrivals posed challenges for member states such as Austria, Germany, Malta, and Sweden . But an inability to control the number of arrivals potentially poses a political threat to the government in any EU member state, given that the debate around the issue has become so toxic. More immediately, the EU needs to remain united through the upcoming NATO summit. 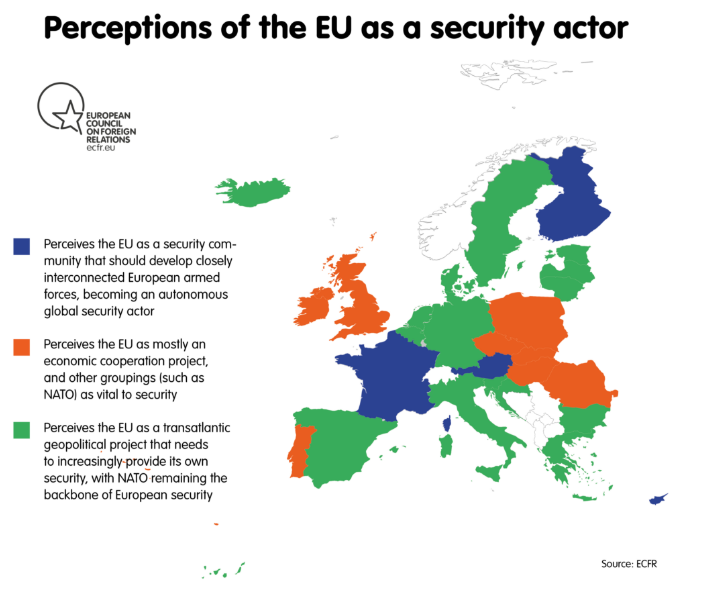 As discussed above, EU countries are divided between those that believe increased European defence cooperation will ultimately hurt Europe’s security by weakening the transatlantic bond and those that wish to respond to an unreliable US by further integrating Europe. These differences in world view will not disappear in time to confront Trump’s call for Europeans to spend more on defence (particularly American technology and materiel) or to significantly reduce European dependence on the US. But by adopting a more flexible, multispeed approach to their security, Europeans may begin to carve out autonomous strategic capabilities. 1. ↑ When rankings as either a “top priority” or “significant” threat are added together, the second most common answer was state collapse in the neighbourhood, which is not a particularly new threat. 4. ↑ Sweden 20.3; Malta 18.2; Austria 10.7; Germany 8.1 per 1,000 inhabitants in 2016, according to Eurostat data used in Stefano Torelli, “Migration through the Mediterranean: Mapping the Eu Response”, ECFR, May 2018, available at www.ecfr.eu/specials/mapping_migration.